Jim is a Family Law Lawyer in El Cajon, CA. He represents clients in all of San Diego County Superior Court venues. 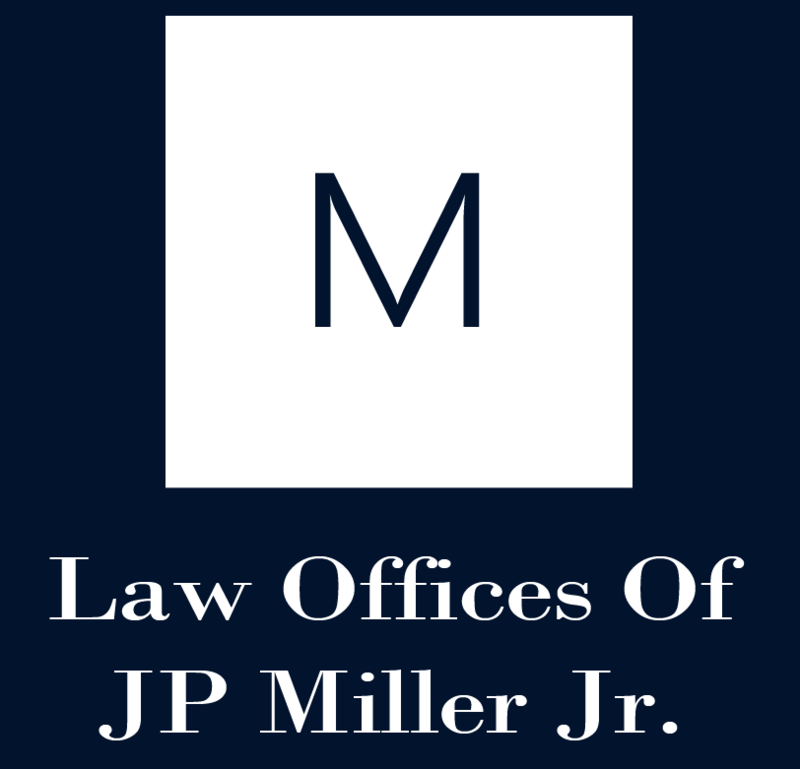 The Law Offices Of JP Miller Jr. provides unmatched legal services to clients in the entire San Diego area. Filing for divorce? 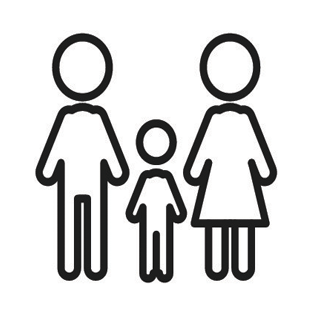 Resolve issues at home with a reputable family lawyer by your side. Jim handles issues ranging from personal injury to consumer protection. 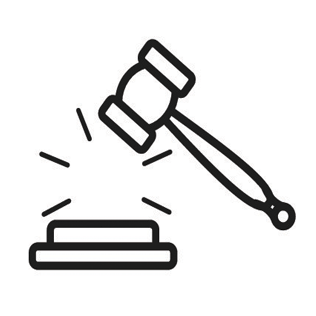 Click here to learn all about our miscellaneous legal services, from DUI defense to business formation. 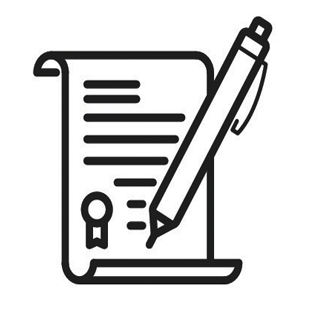 File a restraining order, fight your DUI charge in court, create a will or trust, write up a child support agreement – these are just a few of the things you can accomplish with the Law Offices of JP Miller Jr. by your side. Jim offers comprehensive civil law services, family law and criminal litigation. 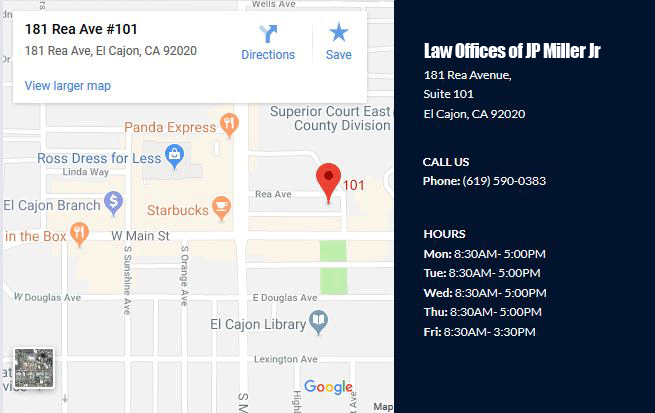 CALL 619-590-0383 now, if you need a family lawyer or a divorce lawyer in El Cajon or San Diego County. 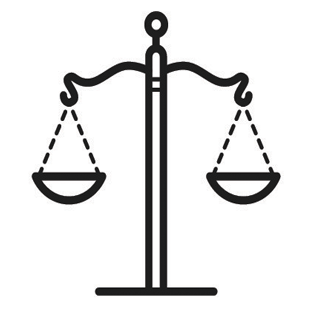 Jim also provides an array of other business law and child custody law services. He’s been practicing law since 1997. That means he’s spent more than two decades representing people just like you. He was nominated to be a superior court judge in 2010 and 2012. More than 300,000 voters wanted Jim to be their judge. He works for clients throughout the San Diego area. Although he’s based in El Cajon, Jim serves all of San Diego County.